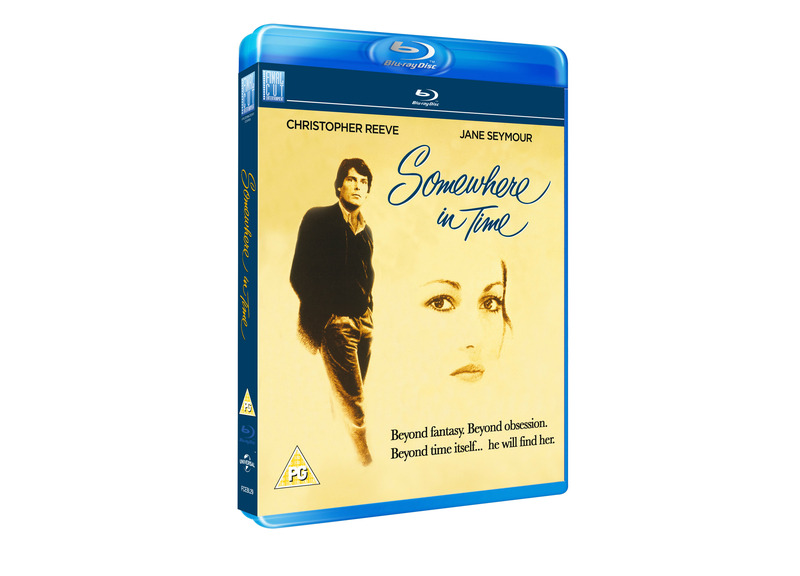 To mark the release of Somewhere in Time on 8th April, we’ve been given 1 copy to give away on Blu-ray. The story of a young writer who sacrifices his life in the present to find happiness in the past, where true love awaits him. Young Richard Collier (Christopher Reeve) is approached by an elderly woman who gives him an antique gold watch and who pleads with him to return in time with her. Years later, Richard Collier is overwhelmed by a photograph of a beautiful young woman (Jane Seymour). Another picture of this woman in her later years reveals to him that she is the same woman who had given him the gold watch. Collier then becomes obsessed with returning to 1912 and the beautiful young woman who awaits him there.